Locks help us to keep things or places secure, safe, private and inaccessible to those who have no access rights. They are the most basic form of security and the easiest way to keep away unwanted guest from your premises or keep your stuff safe. Below is some information about locks used by locksmiths in London and the UK. Concept of locking and locks may be as old as concept of ownership. Oldest known lock has been found from the ancient ruins of a palace in Nineveh a city in Assyrian Empire, now Iraq. Archeologists have dated the lock to 2000 years B.C. A large wooden bolt with a slot that had some holes on it was used to lock a door. Some pegs in the holes prevented the opening the bolt. Pin tumbler type of lock is an evolution of this ancient lock. 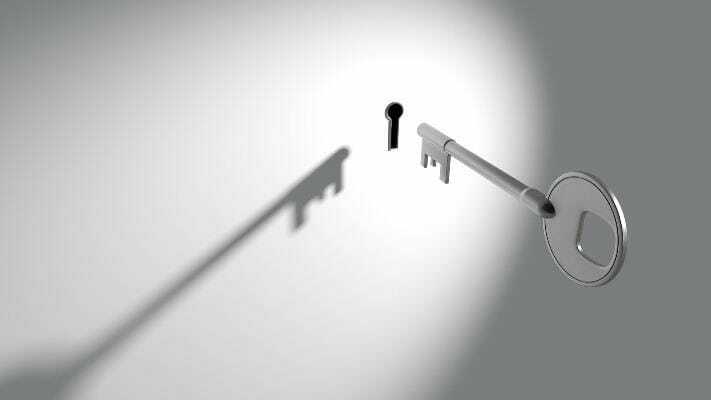 Locks have evolved to the modern types of locks, and some are virtually impossible to pick, even by expert locksmiths. Over centuries, several types of locks have been invented in different countries. Among them, notable ones are double-acting tumbler lock invented by Robert Barron, safety lock patented by Joseph Bramah, and then, the combination lock and the time lock made by James Sargent. Modern pin tumbler locks are the developments by Linus Yale and his son Linus Yale Jr. 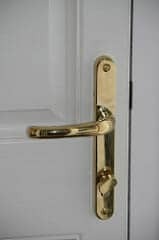 Depending on the purpose; “Yale” has also become a nick name or a definition established by the consumers which actually refers to the lock type officially called “Rim Lock”. Locks can differ in shape size and level of security it provides. Door locks, padlocks, bike locks, window locks, cam locks and vehicle locks are common types of locks your can find in London. 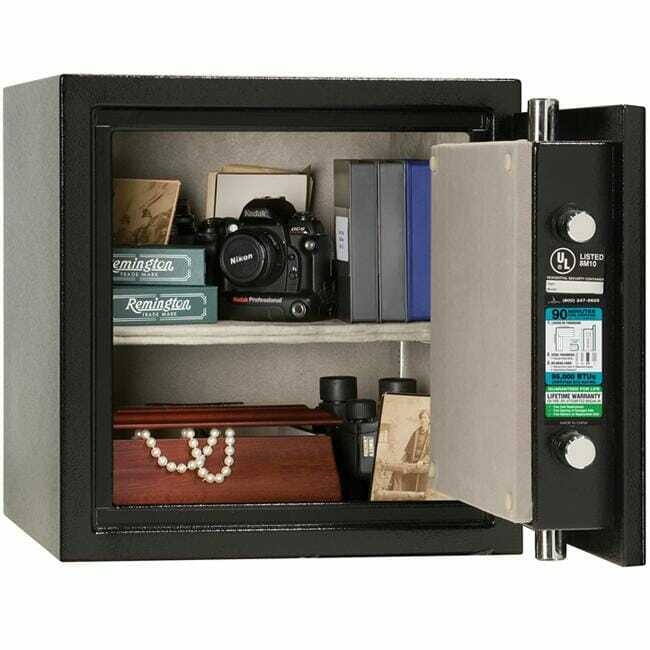 More specialized locks are used for securing bank vaults, safes and controlling access to high security places. Various mechanisms of locking including pins, livers, wafers, springs holes and slots etc. are in use. In tumbler locks, when the correct key is inserted a set of pieces, like pins, wafers, discs or levers are aligned in a position that allows the part/s inside the lock mechanism(which use for opening the lock), to turn. In a mortice lock, the type used for wooden doors, a cylinder or lever mechanisms may be used. Warded locks employ a set of obstruction to prevent the lock being opened unless the correct key is inserted. You can buy locks at any hardware or locksmith shop in London. When you need to buy a lock there are several factors to be considered. Manufacturer – Choose a lock from a reputed brand, preferably one that has been popular in the market for a long time or recommended by your locksmith. Price – The value of the property you protect with the lock should justify the price you pay for the lock – don’t spend too much on lock you don’t need and on the other hand install the right locking solution. When buying specialized product like a lock, it is always good to buy from specialists who deal the products in that field, rather than buying a lock from a department store. 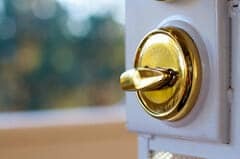 Local locksmith companies that deal with locks and security solutions will be able to advice you and direct you to the correct lock for the purpose. Standards, specifications and the testing of locks also have developed with the new developments in the field. 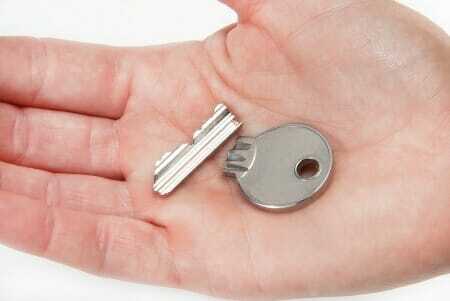 The current British standard for house locks is BS 3621 -2007. 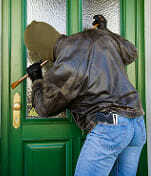 Insurance companies require all the external locks to be tested in compliance with this standard. The main types of locks that meet the requirements of BS 3621 -2007 are mortice shashlock, mortice deadlock and the deadlocking nightlatch. They need to be of 5 lever mortice type. When buying locks, always check for the British Standard Kite Mark, that is a proof of approval. Some of the reputed brands of approved locks that comply with British standards are ERA, Union(formerly Chubb too), Yale, Asec, Ingersoll, Banham, Assa and more. While locking away your precious stuff and your property for protection and security is a common factor, most people lack knowledge of lock types, lock mechanisms and even the applicable standards. Reading more about these aspects on the net, or simply calling your local locksmith, will help you select the most appropriate locks for your property, work place and valuables.